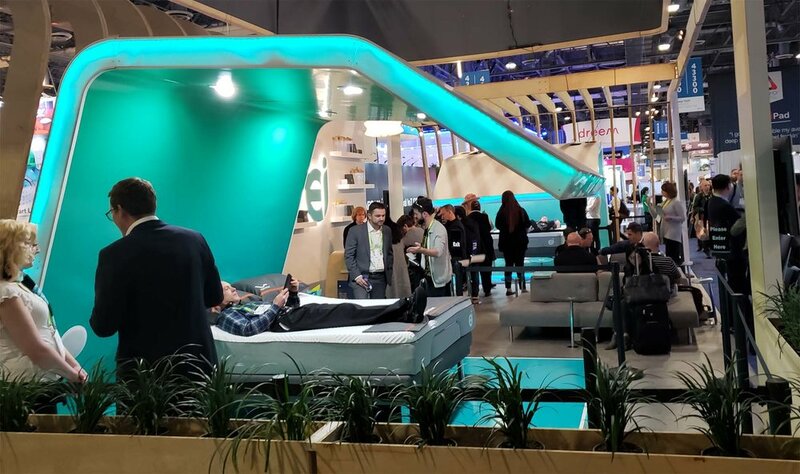 Following CES 2018, I have plenty to explore in healthtech, especially the design, metrics, and integrations on the verge with wearables, hearables, and other health tech trends. I’ll be touching on insights with Samsung and MobileHealth emergency response system. Pay attention to directional changes in the health sector in regards to diabetes & hearing aids. Non-intrusive data collection is huge, but more importantly, what consumers can gain from the metrics without the data overload. 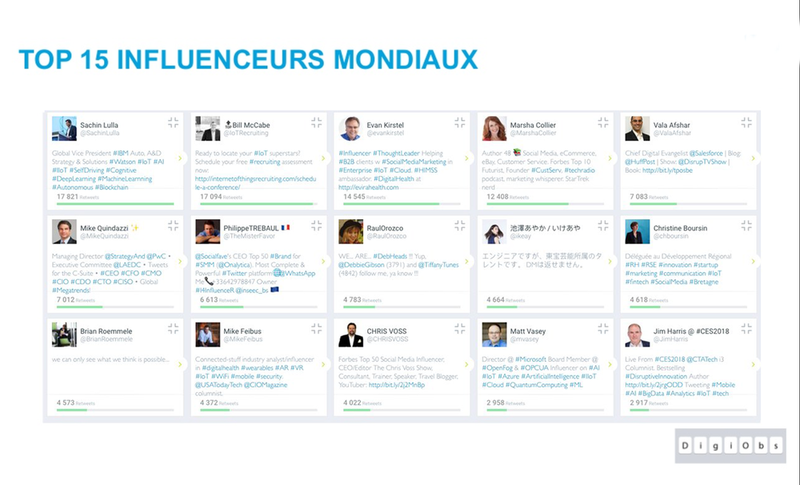 Notice the twitter ‘most mentioned’ - if you’re on twitter, follow me here for updates. LAS VEGAS --Most everyone who wants a smartwatch or fitness tracker already has one. That's not good news for wearables makers, because their appeal doesn't reach far beyond early tech adopters, professional athletes and fitness freaks. As wearables companies converge on Las Vegas for CES 2017, they face a difficult task: how to make their products attractive to normal people. Wearables makers are nowstarting to make some headway in the corporate wellness segment. To succeed there – as well as to spark further growth in the consumer market – they will need to make their hardware more reliable and introduce more compelling metrics than counting steps or even basic heart rate. And most important, they will need to focus more on patient/consumer engagement. In his latest USA Today column, Mike Feibus digs deep into the three things wearables makers need to improve. Read his entire column HERE.